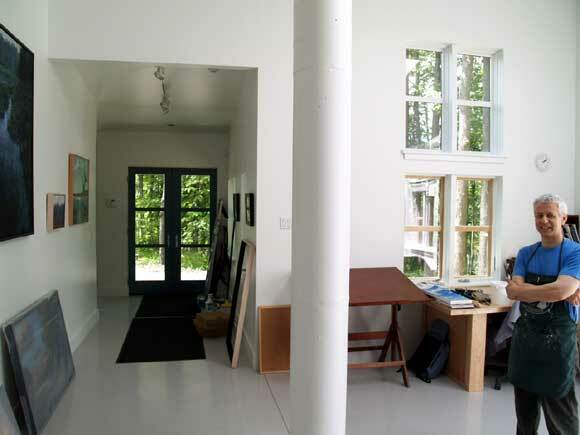 Challenge: Design an energy efficient, contemporary workspace for an artist. 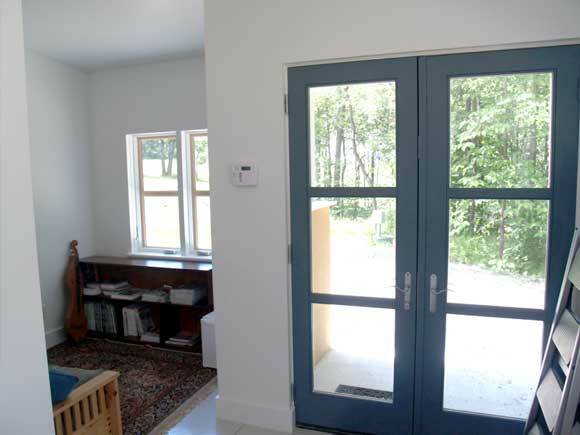 The ability to capture and control natural light was paramount for this to be a usable space. 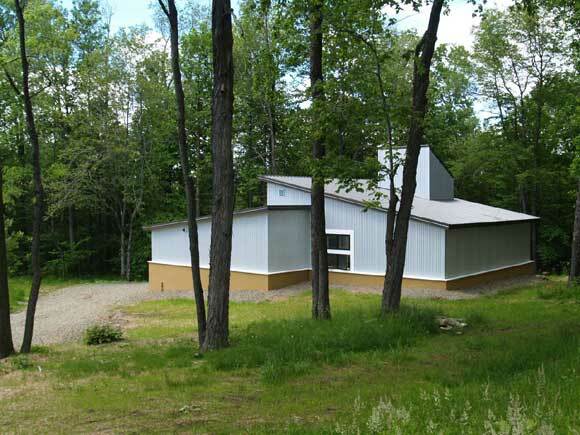 Solution: This project began with a budget for a traditional wood frame structure. 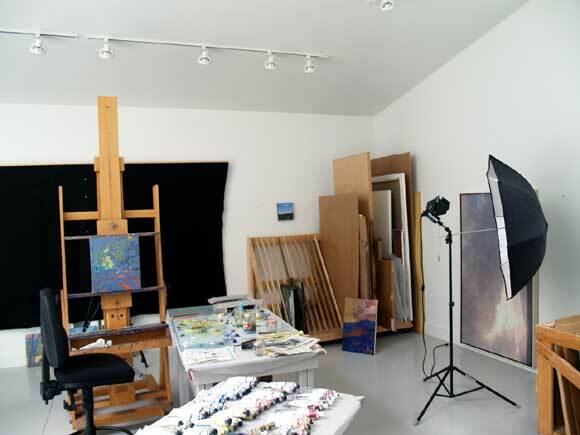 The use of environmentally friendly and energy efficient practices were stressed by both Inscale and the owner. 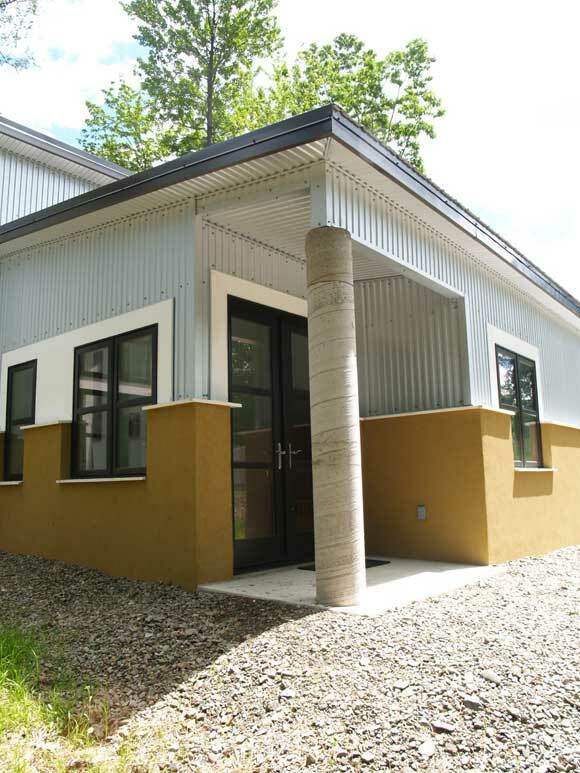 We utilized insulated concrete forms (ICFs), fabric formwork, in-floor radiant heat, heat recovery ventilation, both spray foam and fiberglass insulation, engineered lumber, and berming to create a super-insulated structure that is extremely resistant to air infiltration. 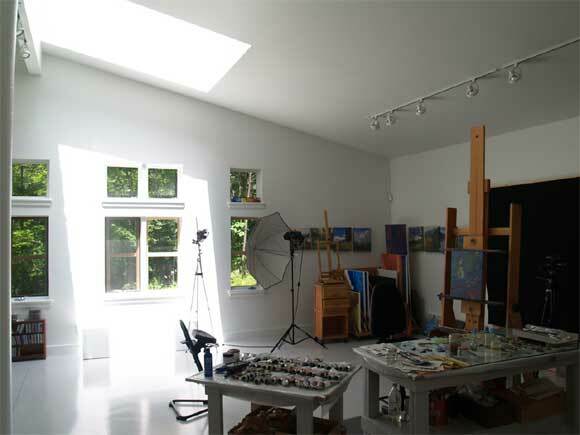 Natural light was harnessed and controlled via a large bank of north facing windows and a custom skylight over the painting area. 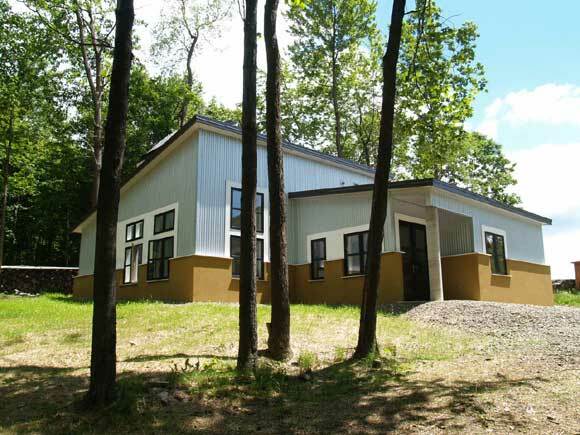 We provided Construction Management services to control costs and ensure quality. 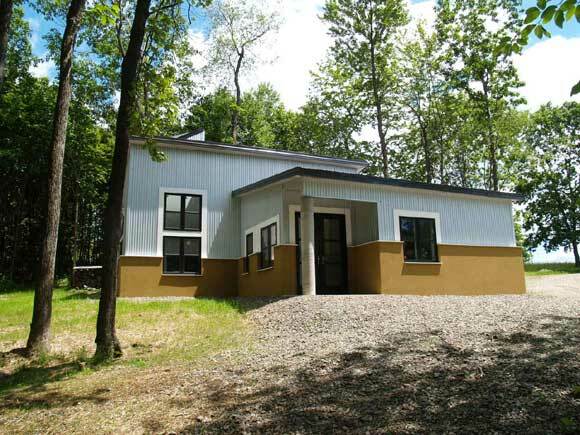 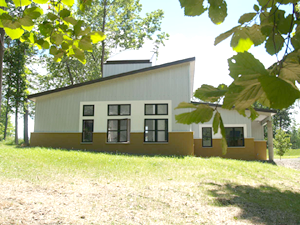 In the end, this environmentally friendly and energy efficient project was completed under the original budget.